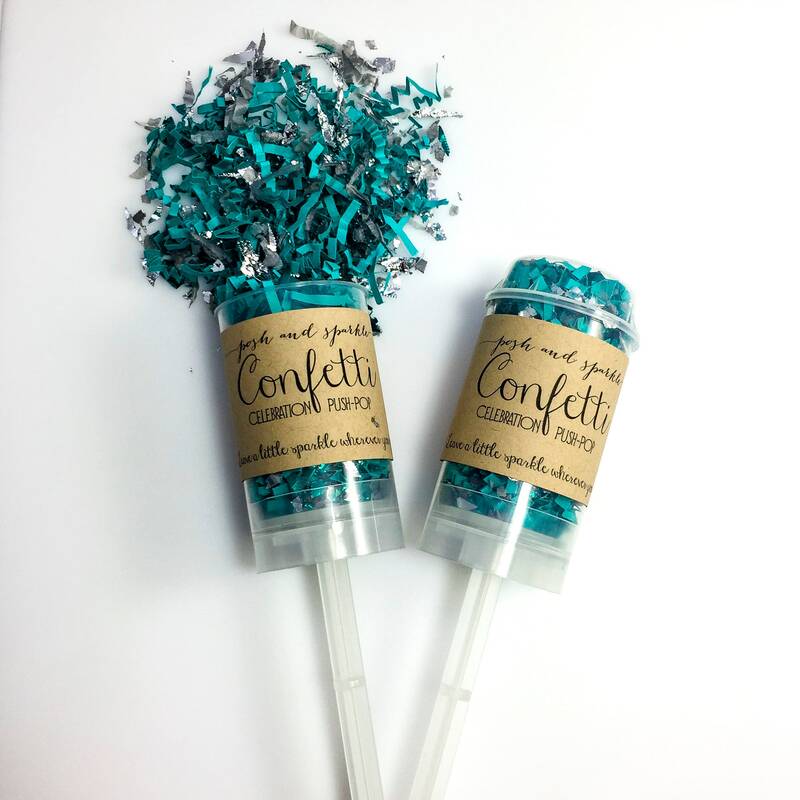 Your turquoise teal wedding or birthday party decor is complete with our beautiful Tempting Turquoise Confetti Poppers, with bits of silver foil added for a little bling! 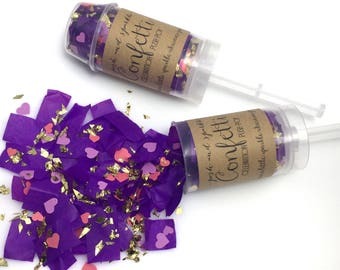 Hand one out to everyone and when the bride and groom or guest of honor arrives, simply take off the lid, push the stick up with the palm of the hand and the result is a harmless but gorgeous explosion of paper confetti! 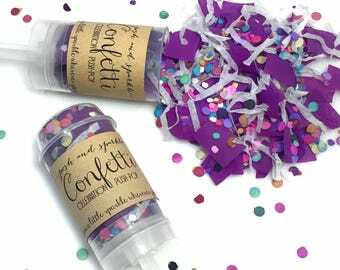 🎉The confetti mix is made up of turquoise crinkle cut paper streams, turquoise & silver foil pieces and smokey grey paper shred confetti. 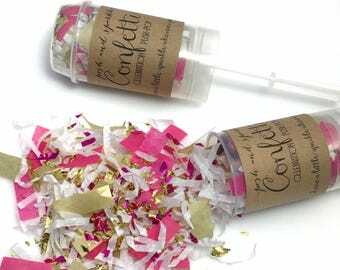 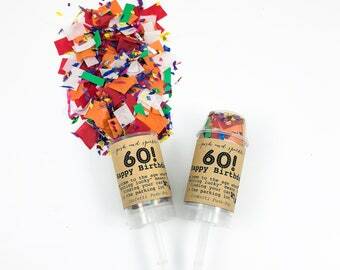 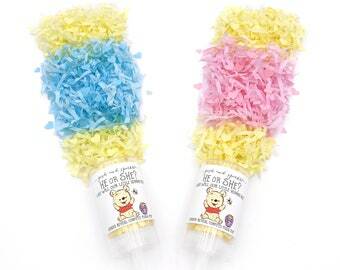 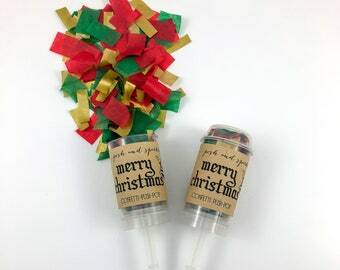 🎉Label reads: “Confetti Celebration Push-Pop, Leave a little sparkle wherever you go!"